When I left school at the age of 16, I had no idea what kind of job I wanted to do. I began an apprenticeship in business administration, through my local college. My placement was in a Solicitors practice and it all started from there. I was lucky enough to be funded throughout my Legal Executive studies and I was enrolled as a Fellow of the Institute of Legal Executives in 2013. The examination process to become a Legal Executive is thorough and can be quite daunting. A Legal Executive can, if they wish, then qualify as a Solicitor. I, however, chose not to go down that route. 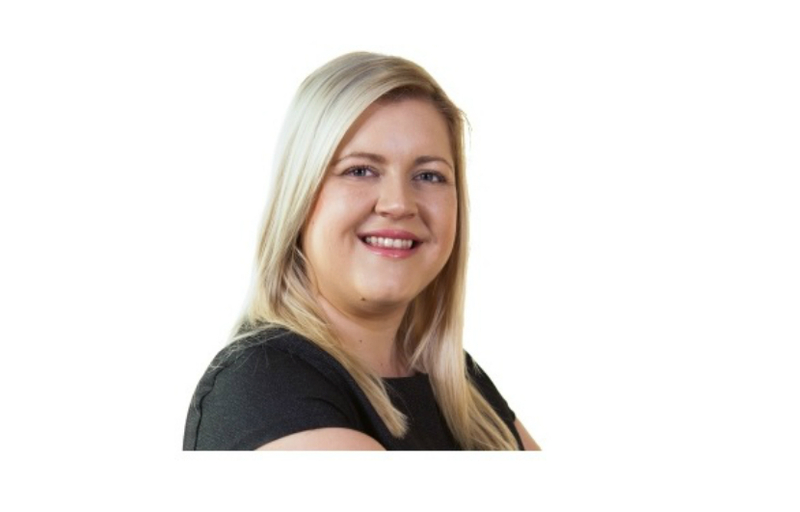 I am happy with my qualifications, the work that I do and the role that I play within our Residential Conveyancing Team. Life is certainly never boring as a Conveyancer. Although it can be fast-paced and challenging, it is a very interesting area of work to be involved in. As I am based in Cumbria, we still have a certain amount of unregistered land to deal with. I enjoy this aspect greatly as I love history and the old deeds for a property provide a historic story as to who has owned the property and for how long etc. We still see deeds from the 1700s and they are in perfect condition, even if it is a struggle to read them. Registered land is a little easier in that deeds cannot normally be lost, the documents are held at the land registry and can be obtained at the press of a button. Conveyancers have to be good communicators. We need to speak with various people throughout transactions such as Estate Agents, Solicitors and other Legal Representatives. We also deal with Lenders if clients are obtaining a mortgage to assist with the purchase or they have a mortgage to redeem once the property is sold. A Conveyancer does not only deal with buying and selling a property, but we also deal with transfers upon death or divorce, voluntary registrations of land and much more. We deal with houses, flats, and sometimes just an area of garden or land. We also act on behalf of people who wish to claim title to land that they do not own but occupy, if they have met certain conditions. A Conveyancer needs to be able to express themselves not only verbally but also in writing. Reports to clients must be written in clear English so that all important aspects are covered and understood by the person receiving and reading the report. A Conveyancer quite often is told that their work is quite simple, that people ‘just want to transfer the property…..’ and ‘surely it can’t be that difficult’. To be fair, conveyancing can be a straightforward procedure however, there are so many pitfalls and things that need to be checked. Not only for the benefit of the purchaser/seller but also lenders. It is our job as Conveyancers to ensure that a property that is being purchased has all relevant rights to enable it to be used for the purposes it is being purchased for. We need to ensure that all necessary permissions have been granted for the property, that it is good security for lenders and is saleable and marketable in the future. There are transactions which are extremely complicated and the title to the property may need to be rectified or altered in some way. We have rules that we have to abide by for Lenders, clients, and Estate Agents. We have a duty to our professional bodies that we uphold their principles and do not bring them into disrepute. I truly enjoy my job, each transaction is different and you do feel that you are making a difference to people, whether that be the first time buyer who is in a rush to complete their first purchase or a family that needs more room and buys a larger property. The life of a Conveyancer is interesting, varied and is very rewarding. Residential conveyancing is available through all of Burnetts’ offices and we provide a high-class service to all our clients. If you would like a quotation for a Conveyancing matter, we have a free calculator on our website. Alternatively, if you would prefer to talk on the phone, or just have a query with regard to your property, please do not hesitate to contact me or any one of my colleagues on 01228 552222.